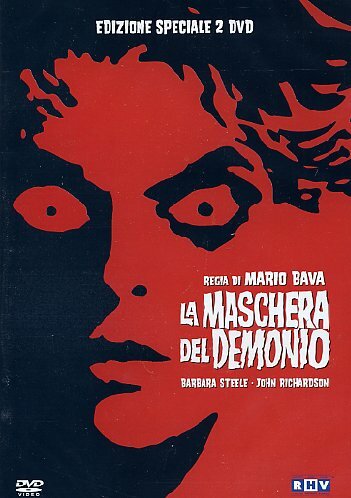 nothin needs to be said here, classic 60s italian (gothic) horror flick! another nice Italian horror movie! all the effe3cts in this movie looks so fake but it is still enjoyable. Excellent movie, I really recommend it. I have a lot of old movies in my place, in horror this is a really good one based on polls.